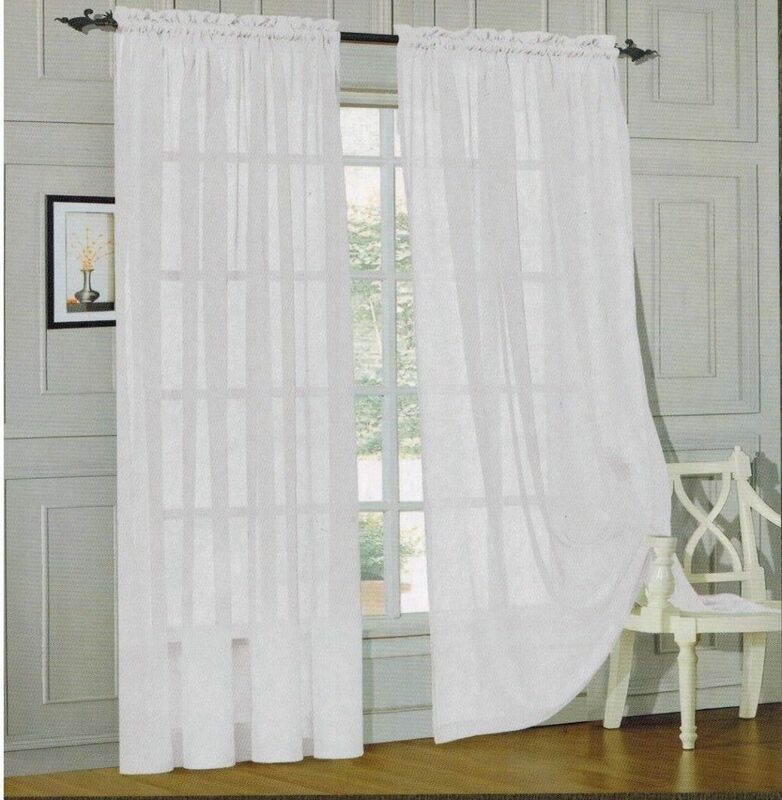 Elegant Comfort® 2 Piece Solid White Sheer Window Curtains Just $5.51 PLUS FREE Shipping! You are here: Home / Great Deals / Amazon Deals / Elegant Comfort® 2 Piece Solid White Sheer Window Curtains Just $5.51 PLUS FREE Shipping! Here’s a great deal on sheer curtains. Get the Elegant Comfort® 2 Piece Solid White Sheer Window Curtains for just $5.51 PLUS FREE Shipping (reg. $29.99)!